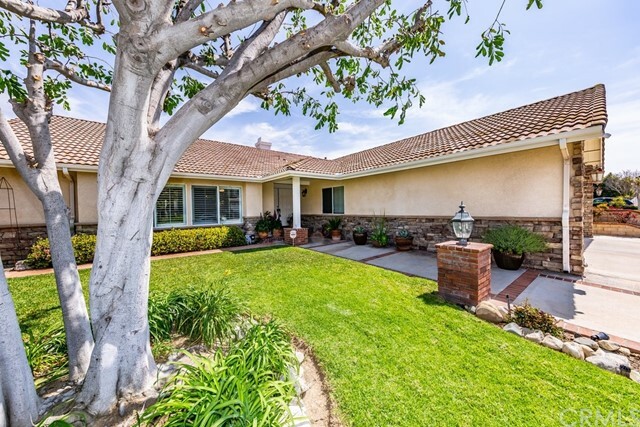 Beautifully remodeled view home in belgate. 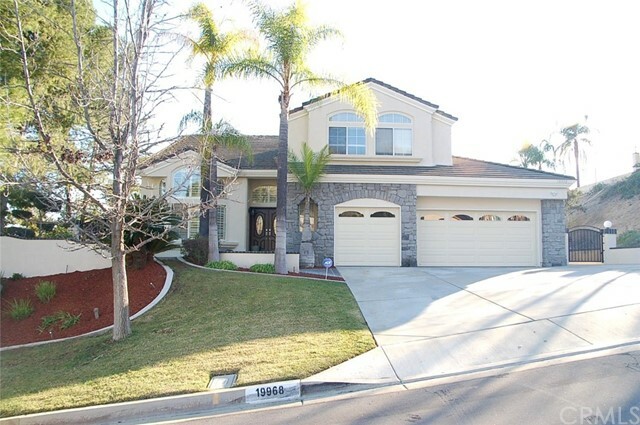 Walnut school district, short walking distance to westhoff elem school. 4 bedrooms and a loft that can be the 5th bedroom. 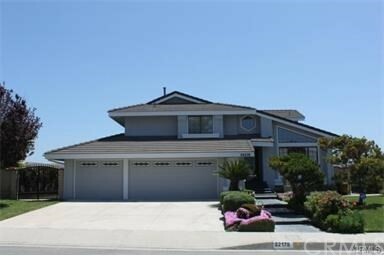 Great floor plan: formal living room with high ceiling, formal dining room with raised ceiling, spacious remodeled kitchen with center island and quartz counters, breakfast area, family room with fireplace, large master suite with remodeled luxury bathroom, vaulted ceiling, walk-in closet and balcony with view of hills, trees and mountains. Remodeled luxury second floor bathroom. Very private and beautiful backyard with view, plenty of room for pool or possible guest house. 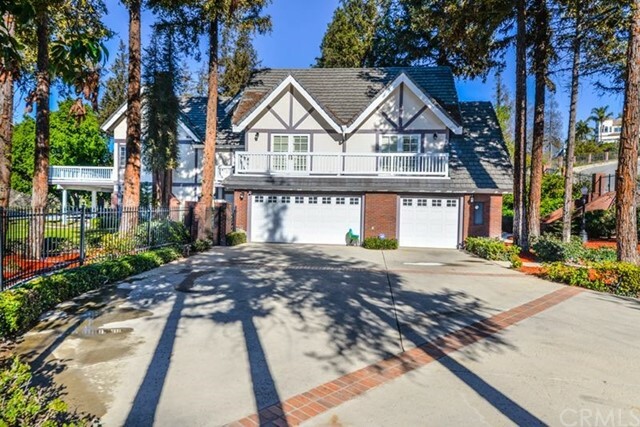 Oversized driveway with possible r. V. Parking. Nice curb appeal. Newer exterior paint, wood flooring, updated kitchen and more. Close and convenient to everything. Land! Land! Land! Attention all walnut buyers & agents! Wait till you see this one of a kind property on a huge 21,863 sqft lot! 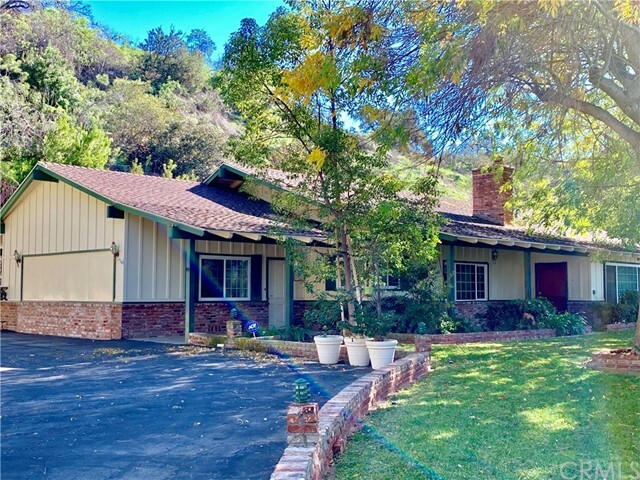 Unlimited potential & possibilities galore in the highly sought after & desired ranch neighborhood of walnut! Rare find! Location! Location! Location! Highly rated schools award winning walnut schools nearby including both vejar elementary & walnut high school! Both are 10’s on greatschools! Area of much more expensive homes! Great curb appeal! Circular driveway! Guest house! Flexible floor plan! Cook’s kitchen with lots of storage! Living room with fireplace! Marvelous master suite! Terrific room sizes! Fantastic location! Close to restaurants, shopping, suzanne parks& the best of walnut! 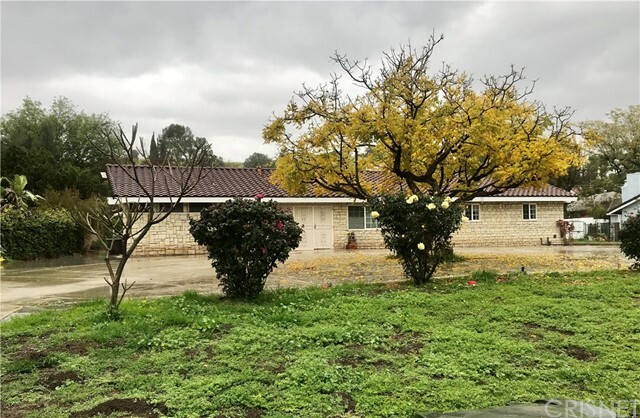 If you are only seeing one unique walnut property on an enormous lot in the price range, make sure this is it! Must see! Standard sale! Do not miss! Walnut living at its best! Flat usable space on property to build a guest house. 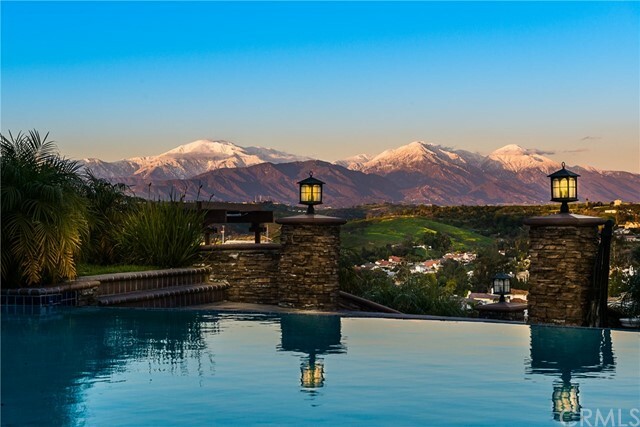 Welcome to this stunning single-level home that has been highly upgraded and enjoys sensational unobstructed views of the snow-capped san gabriel mountains from nearly every room. An extra-large lot of lush gardens and established plantings surround this beautiful property. Upon entering on the inlaid travertine floors you will be overwhelmed by the views and be drawn to the amazing kitchen. The granite center island is over 6’x5’ and perfect for crafting or baking projects. The amount of counter space is perfect for hosting large dinner parties. There is a walk-in pantry, 2 warming drawers, wolf six burner stove, a pasta spigot,, wine frig, and tons of cabinet space. There is also a small desk area for convenience. Most of the doors and windows have been replaced and plantation shutters have been used in three of the bedrooms. High ceilings grace the living room as does a pretty brick fireplace. The extensive use of windows on the view side of the house brings the ambiance of the outside in. The master suite offers a gorgeous remodeled bathroom and a private outdoor patio. The property line extends beyond the fence and is a perfect spot for fruit trees. Attention garage lovers! The garage measures approx. 35’x28’! A huge garage addition has been made to this property accommodating rvs, toys, boats and all the extras. The property abounds in roses which makes this home extra delightful.